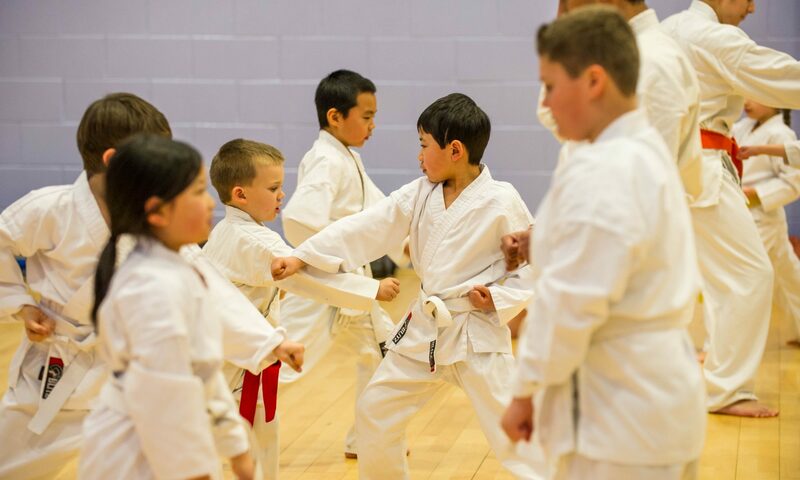 Karate gives children from as young as four-years-old the mental and physical training that is a lesson for life. It teaches control, enhances concentration and builds confidence. respect themselves and others and channel their energies. Parents have been delighted by the way in which they have seen their children’s characters’ develop as their passion for the sport grows. We offer a free one hour taster session on Mondays, Wednesdays and Fridays between 5pm and 7pm where you can watch our expert coaches engage and enthuse your child. Start now if you want your child to be confident, calm under pressure and ready for every challenge.